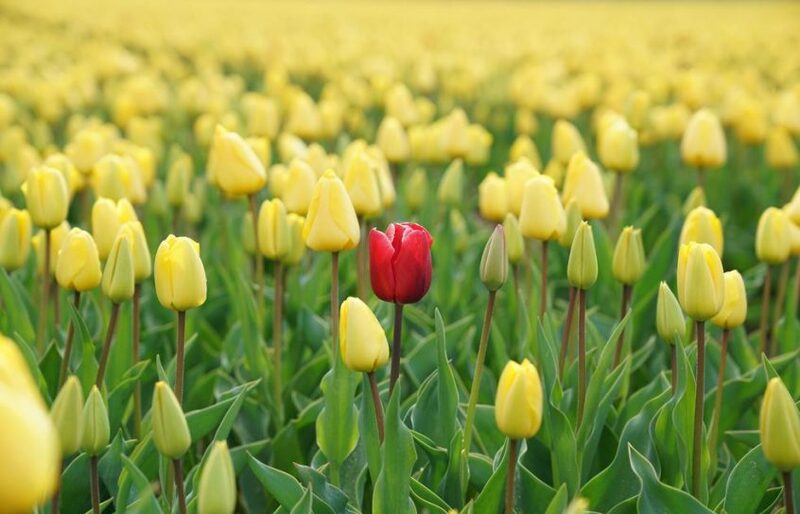 When it comes to advertising your property, make sure you stand out in a crowd of rental listings. How did we ever manage to find homes before the internet? These days more than 90% of property searches start online, and two-thirds of them are via mobile devices, says Zoopla. 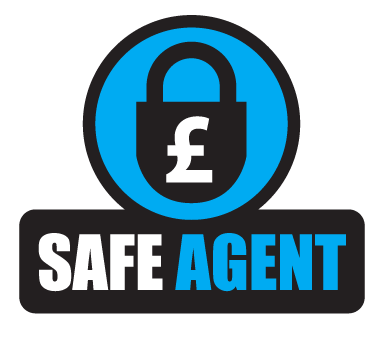 Local lettings agents, once the first port of call, are no longer the gatekeepers linking tenants and landlords. Nowadays tenants can even do virtual viewings. Britain’s main property portals are Rightmove, Zoopla and OnTheMarket. You cannot list directly on these portals but can access them via online agents (See How to choose an online agent). Whether you use this route or a high-street agent, ensure that your property is on two of the big portals. You can also list for free on websites such as gumtree.com, but Swift, my lettings agency, has stopped using this after the quality of applicants dropped. We’ll cover copy in the next blog post; first we’ll look at photos and floorplans. The right photographs can bring your home to life. At £50–£125 for a set, engage a professional photographer if you can. Not only will they get the best shots, they will also edit them to make sure the sky is blue, rooms are bright and frames cropped correctly. By investing in a set of excellent photos before you start renting out your property, you can keep them on file to re-use every time you advertise in future. Failing that, use a digital SLR camera with a wide-angle lens and a flashgun to shoot as much of each room as possible. One or two ‘lifestyle’ images of the Aga or the bistro set in the garden can work well, too, but don’t overdo it. Move aside cars and bins in front of the house, put away the laundry and wait for the sun to be at the right angle to show off your property to best effect. Shoot when the house is still furnished; empty properties don’t photograph well. What if there are tenants in the property? Such photos are not ideal but you may have no choice. Always arrange with them first, but ask to go when they are out. This will allow you to move any dirty dishes, drying laundry and personal photographs out of the picture to protect their privacy and avoid clutter. You could even add a few homely touches of your own. Take a photo before you move things around (within limits) to ensure you return them to the right places. Also, once the tenancy is over and before the next one starts, return to take a new set of photos that you can keep for future use. That said, some tenants’ décor is so tasteful that you might be far better off shooting with it in place than without. Make sure the best photo – usually the living room (for flats) or the exterior – is the main image on the property portal. If your flat’s best feature is its view over a private garden square, don’t let the galley kitchen facing the fire escape be the first thing that online users see. Historically floorplans have been used to market property sales and higher-end rentals but they are becoming more common – for good reason: they’re an invaluable marketing tool for all lets. Floorplans only need to be done once, but can help a would-be tenant work out whether the property is right for them or not, saving both your time and theirs. A professional photographer or the assessor who does your energy performance certificate can usually create a floorplan for £20–£30 extra if they’re visiting anyway. Your aim when marketing a property is not only to paint a picture of a lovely home, but also to give as many facts as possible so that prospective tenants can make an informed decision to view. That means you will only attract those likely to take it. Should you let your rental property furnished or unfurnished?